Done! 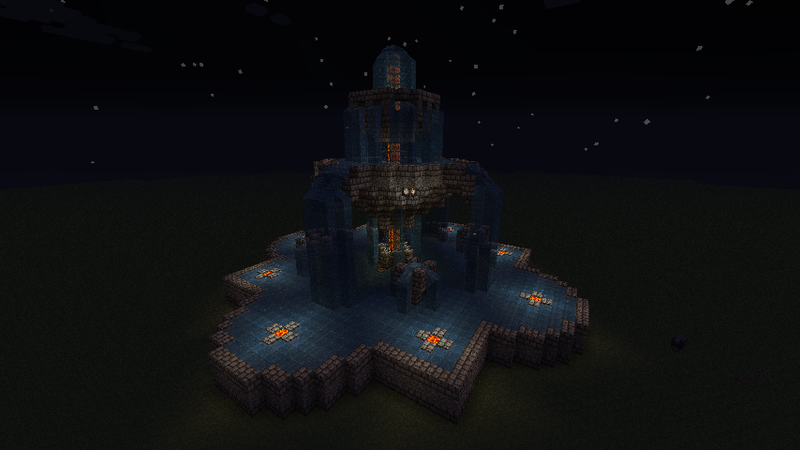 And with a column of lava in the center, and some extra glowstone added a few places. Certainly. That was my plan anyway. looks nice! maybe make the walls obsidian and the water lava? This is amazing - any chance of that tutorial or a world save? World save has been added! See the original post. i love this! 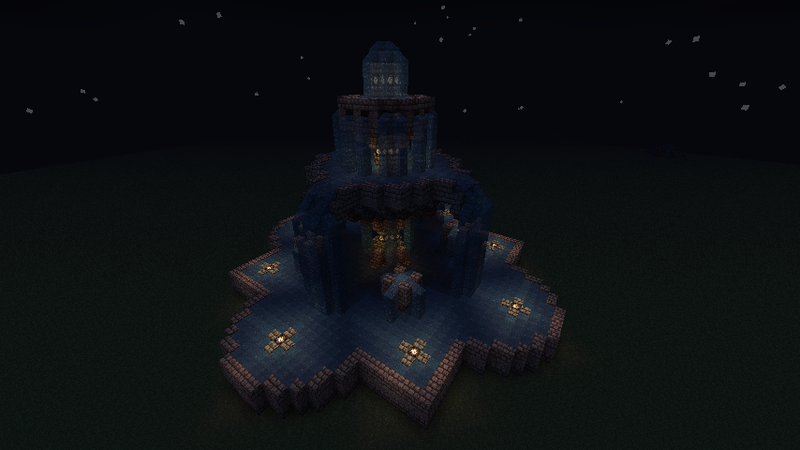 I'm definatley going to rebuild this somewhere =) it has to have a place! I like this! It has a great theme. Hey, good idea... someone might... steal it... MWAHAHAHAHA!